The Heaphy Track is located along the west coast on the South Island of New Zealand. The hike is through expansive tussock fields and lush forests before reaching a rugged coastline. The longest of the Great Walks, the start and end of the Heaphy is seven hours driving time. The logistics of organizing transportation can be a bit frustrating and expensive. 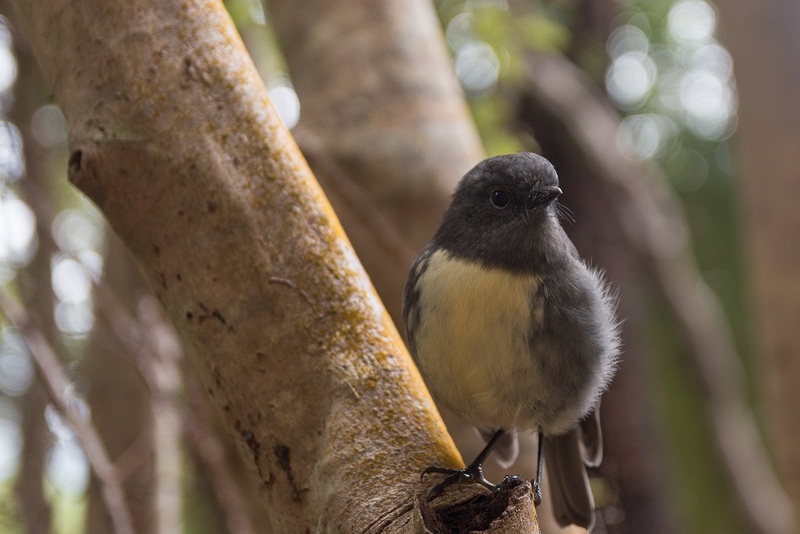 The Heaphy Track is in the Kahurangi National Park, the northern region of the South Island. 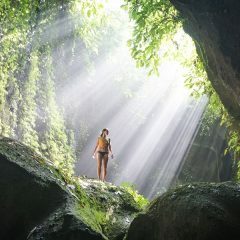 There are two entrances to the hike. One entrance is close to Bainham, with the trail originating at the Brown Hut. Half of the track crosses inland through the Kahurangi until reaching the coast. The coastal section crosses the Heaphy River and Kohaihai River along a scenic stretch of the west coast. The southern entrance to the hike is at Kohaihai, just north of Karamea. 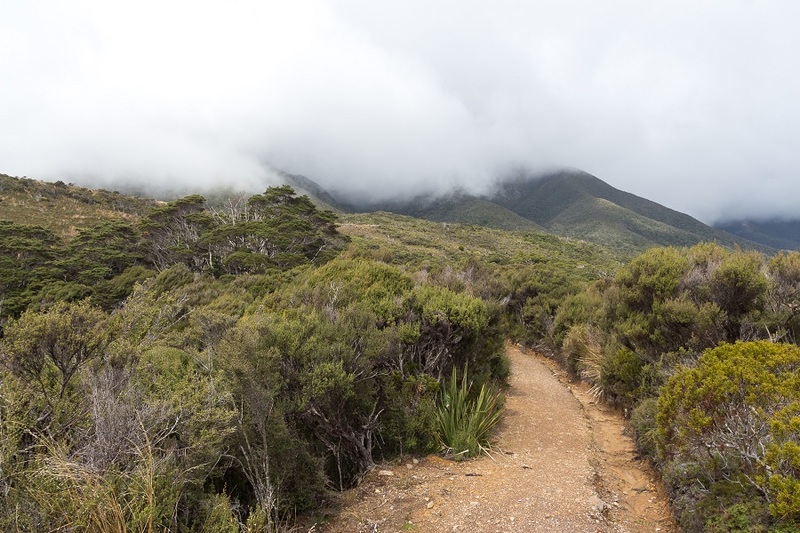 The Heaphy Track is a year-round track. From December 1 to May 1, the track is for walkers only. From May 1 to November 30, the track allows for mountain biking. 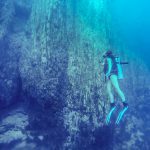 The Heaphy Track is typically a four-day hike, with the possibility to make it a five-day hike for a more leisurely pace. For more details on hut locations, distances and maps, check out the DOC website for the Heaphy Track. Huts and tent camping must be booked ahead. Campsites cost $14 pp and huts cost $34 pp. Book online at the DOC’s website. Nelson Shuttle Services: Shuttles from Nelson are available to the start of the Heaphy Track at Brown Hut or the Kohaihai shelter. Cost is $65 from Nelson to Brown Hut, $115 from Nelson to Kohaihai, or $160 round-trip to and from the Heaphy Track with Heaphy Bus. Car Relocation Services: Start the hike at one end of the track and have your car relocated to the other end. Cost is $200 plus a full tank of fuel for eastward relocation (Kohaihai to Brown Hut) and $290 plus a full tank of fuel for westward relocation (Brown Hut to Kohaihai). Book with Heaphy Track Help. Small Plane Transfer: Another option for transportation is to hike one-way and return on a 20-minute scenic flight. 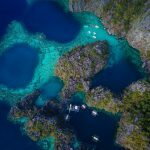 Cost is $200 pp for 1-2 people, and $180 for 3-5 people. Book with Adventure Flights Golden Bay. 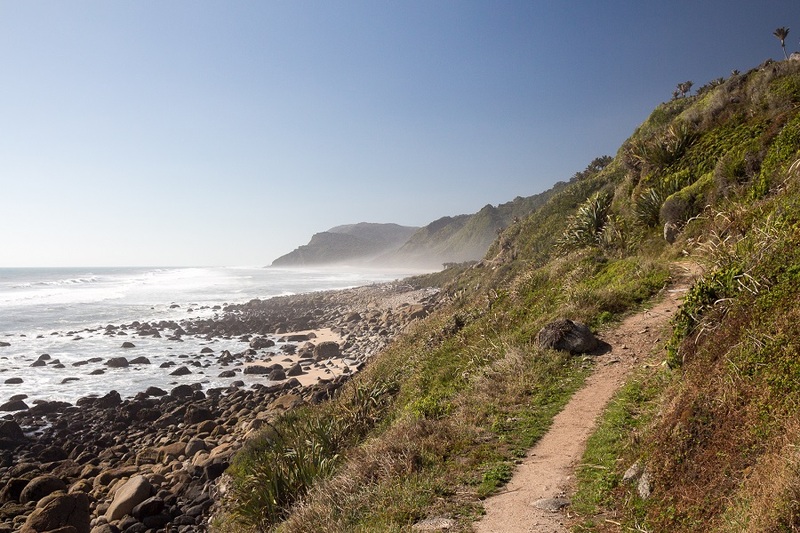 Mountain biking is allowed on the Heaphy Track from May 1 and November 30. During the mountain biking season, both walkers and bikers share the trail. 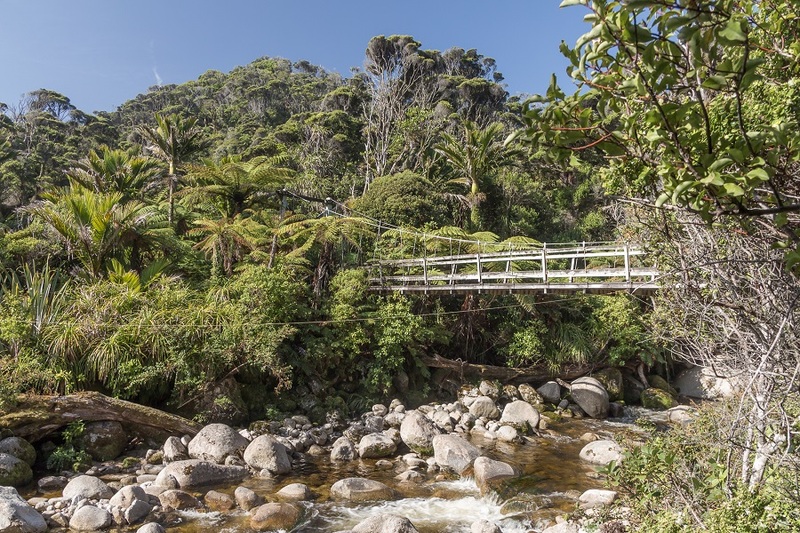 This is a fun way to explore the Heaphy Track during the winter months. Bike one-way (2-3 days) and hire transportation or bike the trail in both directions (4-5 days) to avoid transport needs. Mountain Bike Rentals: Rent from Wheelie Fantastic from $35 per day for multi-day rentals. One-day rentals start from $50. Transportation: Hire transport to and from the Heaphy Track including the bike for $180 with Bike Track NZ. The hike begins at the Brown Hut and ascends a large hill through open flats and small shrubs before arriving at Perry Saddle Hut, which is at 880m in elevation. Flanagan’s Corner, a viewpoint roughly 30 minutes prior to the hut, is one of the best views on the hike. 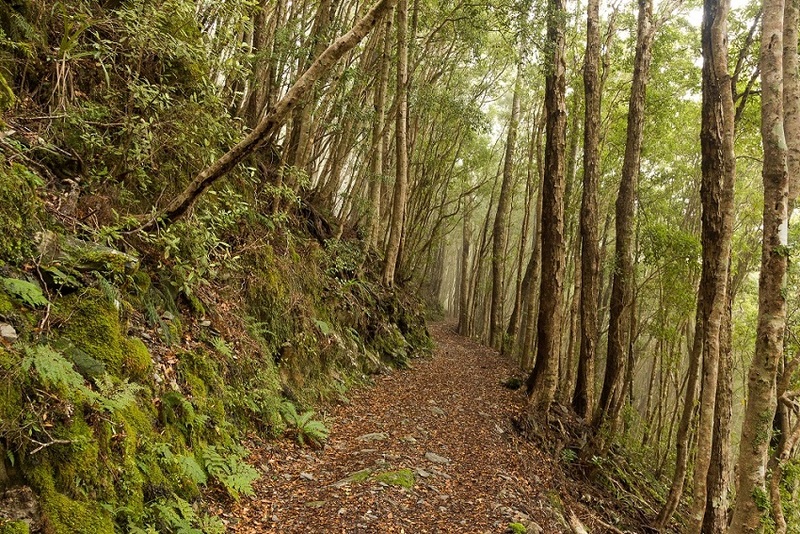 The hike is initially through tussocks and patches of beech forest. The trail will pass a marker with several old boots before descending to Gouland Downs Hut. Continue to James Mackay Hut. The views from the hut are expansive, looking out over the Tasman Sea and the Heaphy River mouth. 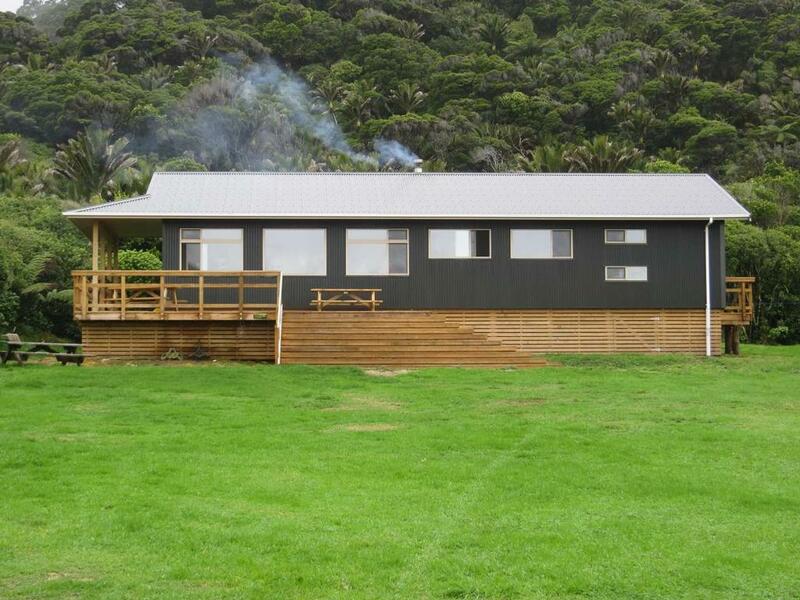 The Heaphy Hut. Photo taken by user pmcke on NZ Tramper. 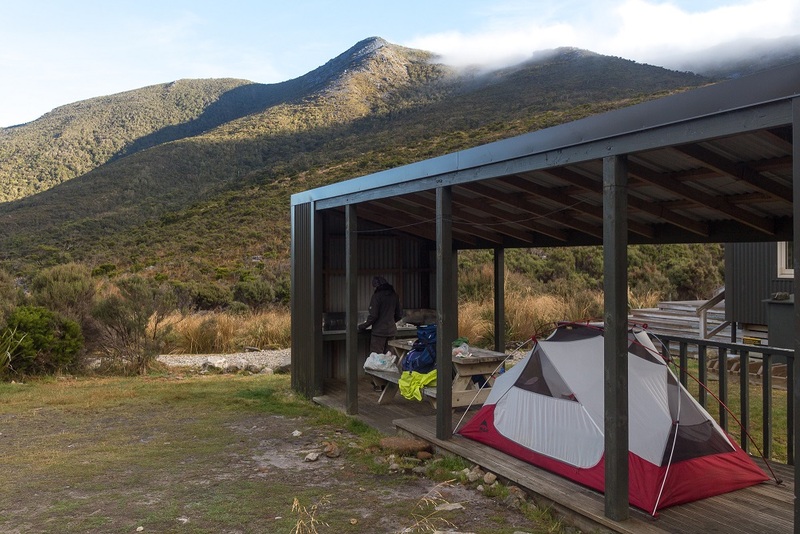 The trail descends 750m to the Heaphy River and Lewis Hut. The trail is through coastal forest. There are sections before the Heaphy Hut that are prone to flooding after heavy rains. The final day of the hike is through coastal forests and along the beaches of the West Coast. Crayfish Point is typically impassable 2 hours either side of high tide, depending on the sea conditions. There are sections of the trail walking on the beach with beautiful views to the Tasman Sea. There is a small climb over Kohaihai Bluff before finishing at the car park along the edge of the Kohaihai River. Hike from Kohaihai along the rugged West Coast to Scott’s Beach. This is a three-hour return. 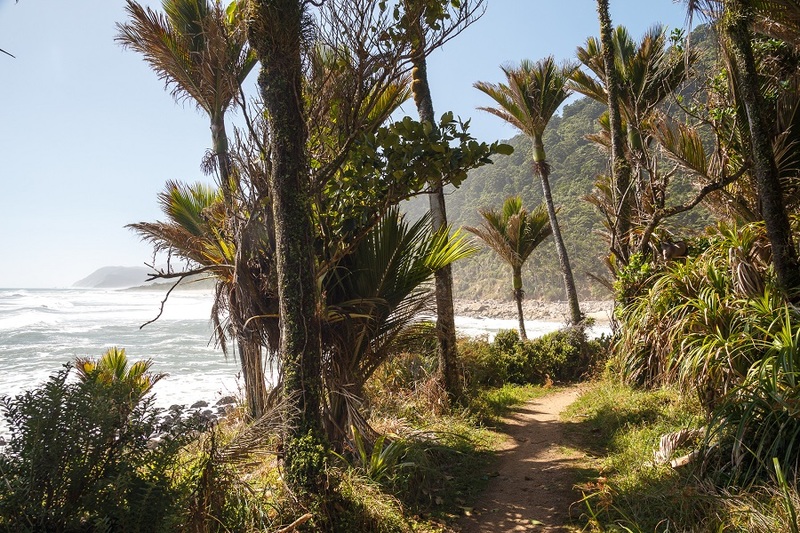 For a full day hike, it is possible to hike from Kohaihai to Heaphy Hut and return in 6-8 hours, however note that Crayfish Point may be impassable on 2 hours either side of high tide, and this may cause difficulty to go beyond this point for a day hike. Photo’s were taken by Joe Brunkash. Joe is an amateur photographer currently residing in Alaska. Check out more of his photos on Instagram @joebrunk.